Spice up your food every day with fresh herbs from our Herb Gardens. Now you can experience the joy of growing your own herbs in the place you need them most, your kitchen. 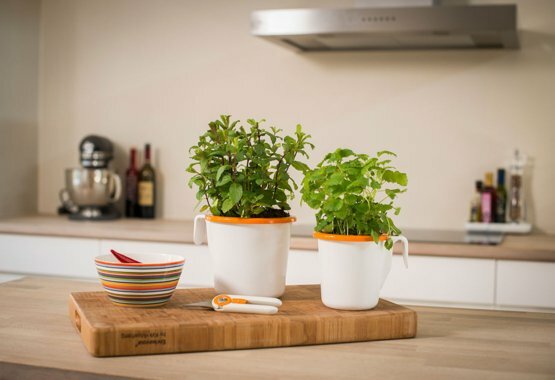 Thanks to Fiskars kitchen gardening products, you'll have fresh herbs on hand every single day.